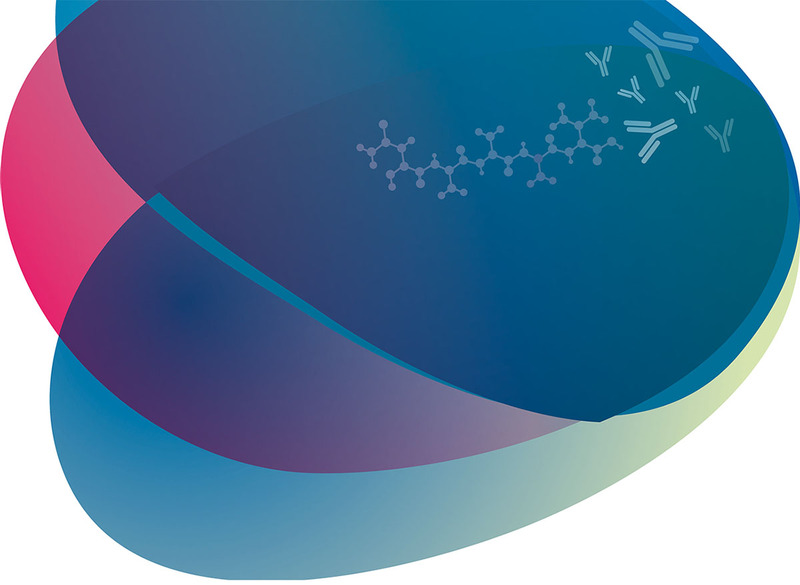 Peptides labelled with a single dye are extremely versatile as tracers in bioanalytical applications, including immunoassays, ligand-receptor interactions and enzyme assays. The tracer can be assayed simply by its fluorescence. However, fluorescence polarization (FP) is becoming the method of choice for many high through-put screening assays because it is less susceptible to environmental effects such as pH and matrix, and less dye-dependent. While most fluorescent dyes can be used, Cy3B™ and the BODIPY® series of dyes are said to be particularly useful for FP applications.